On 25th September the children from Year 2 set off to discover more about the history of their local area. We were looking for clues about the age of the town and thinking about why people might have visited here in the past. We found lots of evidence that showed us that Beaconsfield was an old coaching town where travellers used to stop on their way from Oxford to London. 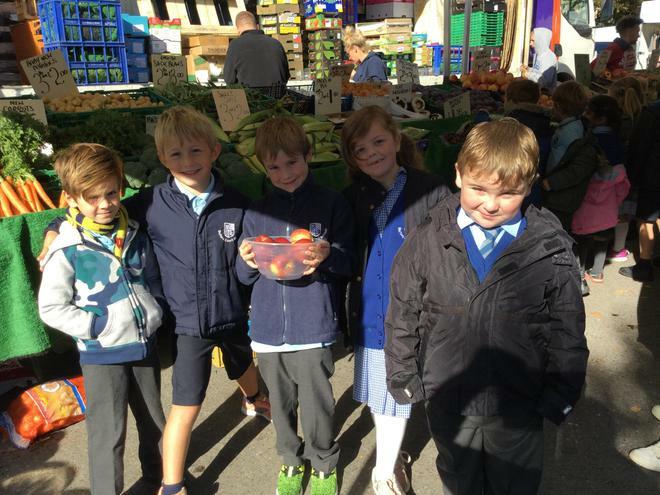 We then visited the market and asked people about why they visit Beaconsfield now to find out if the reasons were different. 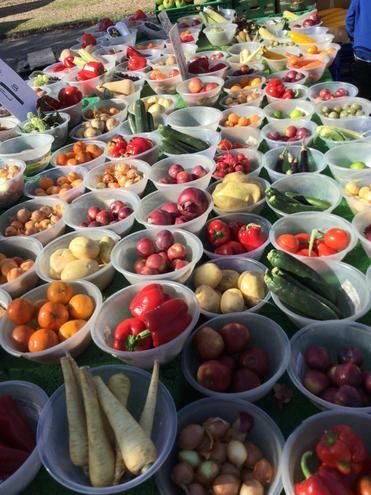 Our favourite bit of the trip was buying a delicious fresh snack from the Fruit and Vegetable stall.